Specialist customisation and re-styling of your Joomla! template from your favourite Joomla! Template Clubs, giving you a unique look and feel and differentiating your site from any other site using the same default template design. Contact TheStyleGuyz to discuss your Joomla! Template or Component customisation and styling needs, alternatively you may wish to choose from our range of pre-built, drop-in Theme Packs for selected extensions. Expert Joomla! core and component layout overrides, re-design and style customisation ensuring your Joomla! extensions match your site template design with new and innovative layouts and personalised styling. Check back with us again soon, TheStyleGuyz are currently working flat-out to deliver new "drop-in" Theme Packs for the following Joomla! extensions. Why not check out our Open Source Free Theme Packs? Downloads & documentation are available from TheStyleGuyz GitHub account. Copyright © 2015 TheStyleGuyz (a division of hotmango). All right reserved.  TheStyleGuyz is not affiliated with or endorsed by Open Source Matters or The Joomla! Project.